1.6 All the tourist shops! 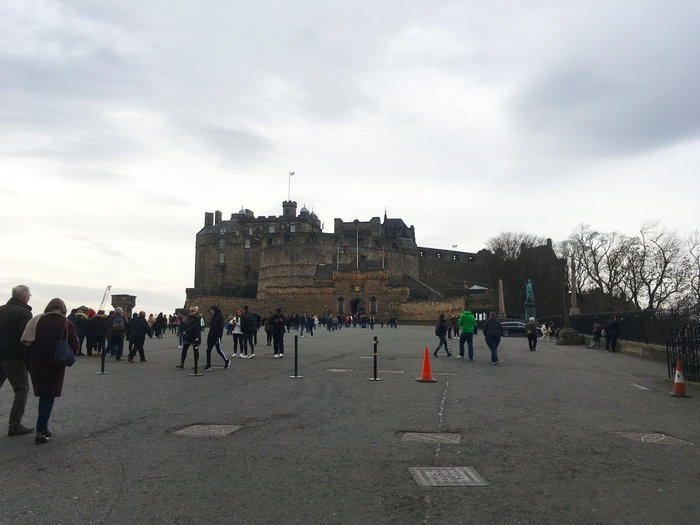 Dominating the view of Edinburgh city, the Royal Mile itself and also the itineraries of countless tourists is the main attraction in the city – Edinburgh castle! Even if you’re not heading in to explore the castle itself I recommend heading up as far as you can go and get that wonderful view over the city! If you do decide to explore then you’re in for a treat – there’s so much to see and take in there from the military history to the small dog cemetery which will touch your heart! Take a good couple of hours to really see all you can. You can buy Edinburgh Castle tickets in advance here. I had missed this particular spot on the Royal Mile every time I went and it was only on reading up on some interesting history of the area that I came across it. The Witches Well is situated in the courtyard area of Edinburgh Castle (before you pay to go in) and it marks the spot where witches were burned at the stake many years ago. I found it a quite interesting little spot so wanted to share with you – there’s a really nice carving on the well and it often has some flowers in it too. Always with big queues and for good reason is the Camera Obscura attraction right by the castle. It’s a quirky place to visit with optical illusions covering 5 floors and a great view of the city from the very top – unrivalled really! The camera obscura itself is a victorian invention and projects an image of the city in to the room – really clever! Perfect for kids to enjoy but equally so big kids – you’ll need a couple of hours to enjoy it at your leisure. Get your tickets in advance for the Camera Obscura here. If you’re a fan of whisky and want the distillery experience but don’t have the time to escape the city then the Scotch Whisky experience is for you. It’s not something I’ve done myself (I’m not a huge fan of the drink!) but I’ve heard some good reviews about the place. You’ll learn about how whisky is made and also get a taste of the stuff too – it’s also suitable for kids, they get to taste some of Scotland’s other drink, Irn Bru! There’s a basic ‘Silver Tour’ that is going to satisfy your basic interest about whisky but if you have any whisky enthusiasts around there are some more in depth tours as well. Although essentially a really big gift shop the Tartan Weaving mill also has some merits if you are looking for a free thing to do along the Royal Mile as you can learn a little about the weaving process when making tartan. We’ve often gone in with our kids and they enjoy wandering around all the floors and seeing the mill machines. There’s a wealth of different gifts and trinkets you can buy in store as well, and if you’re looking for somewhere to dress up in a kilt and get your photo taken, you can do that too, although this is regrettably not free! 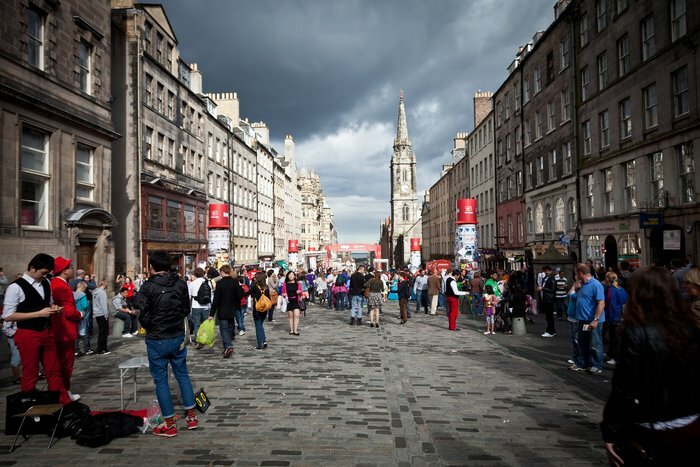 Especially at the top of the Royal Mile, you’ll be inundated with ALL the tourist shops. 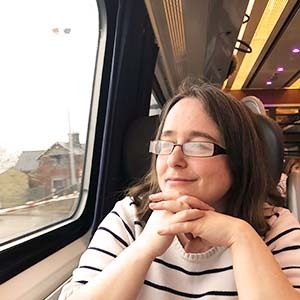 I do find they can be quite fun to wander round, especially if you’re experiencing some of Scotland’s finest weather, but be aware that you’ll be paying the highest prices around the city. As you head down the mile the shops get a little less busy and there’s also some fabulous independent shops (I am in LOVE with a crystal shop there and always pop in) to spend time in too so don’t discount a bit of retail therapy on your trip. Even in the depths of winter you’ll find street performers along the Royal Mile. 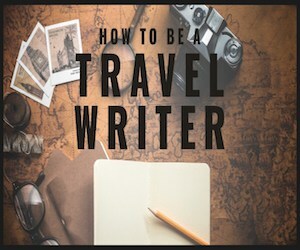 From people dressed up as Braveheart, pipers playing you a tune all the way to people performing magic tricks, you can while away so much time watching them all! 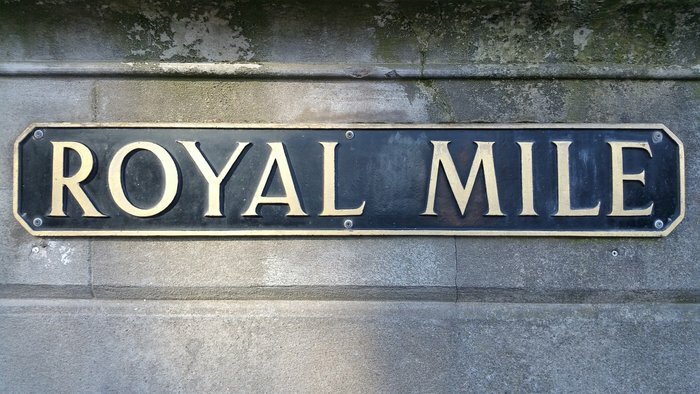 Blink and you’ll miss it but on the path as you wander down the Royal Mile is the Heart of Midlothian. 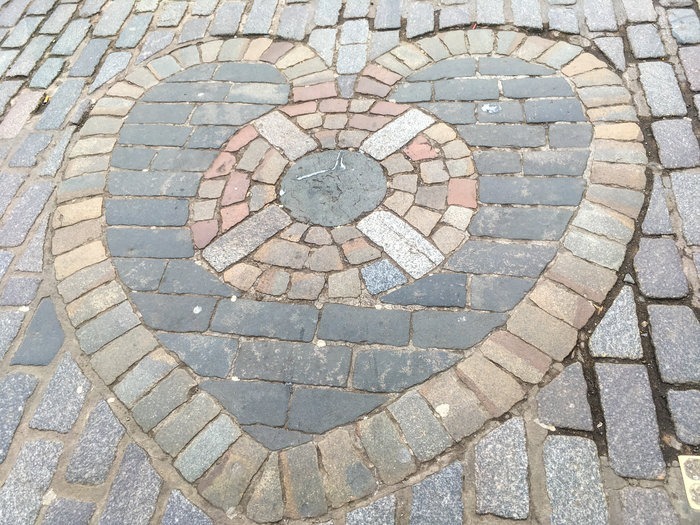 This is a mosaic made in to the shape of a heart and it marks the site of the old tolbooth in the city and also the centre of the town. Public executions also happened there as it was the entrance to the tolbooth (which is another name for a jail). There’s a tradition of spitting on the heart as you go by for luck so don’t be surprised if you see someone do that! 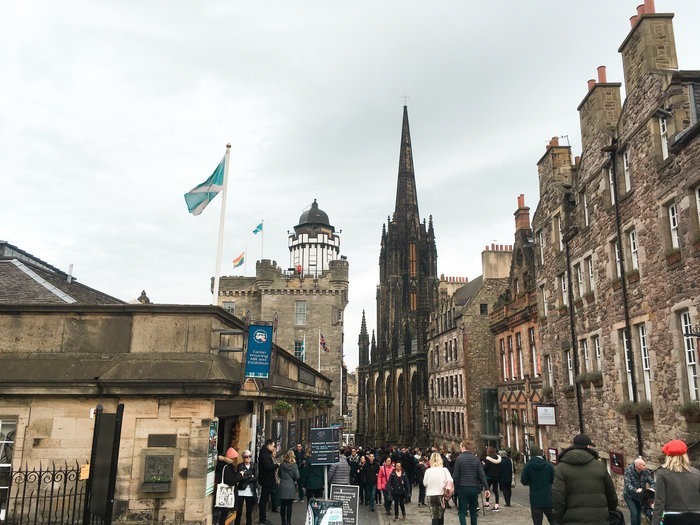 There’s so much history in the old streets of Edinburgh and if you want to learn more about it in an entertaining way then you’ll not want to miss visiting the Real Mary Kings Close attraction. I so wanted to visit here on my last solo trip, but my husband wanted to go with me so I had to take a rain check! Will be experiencing this one soon, but it’s one of the most highly rated attractions in Edinburgh so comes highly recommended. 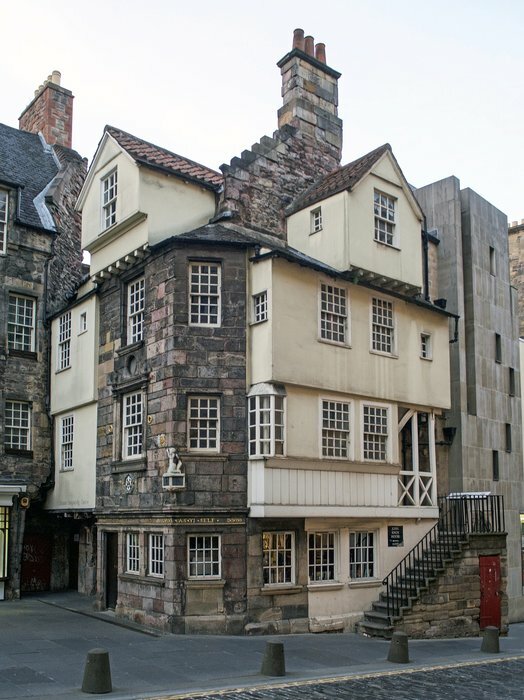 You can buy tickets for the tours of the Real Mary King’s Close here. One of our favourite stops when we would visit Edinburgh with our kids a few years back was the Museum of Childhood which lovingly displays all sorts of old toys from years gone by. There’s lots of hands on exhibits too for kids to enjoy and it’s a really lovely place to let off a bit of steam! Adults will also enjoy the museum for the history in the place too. It’s also free – what’s not to like? Housing the Scottish Storytelling Centre is the John Knox house. If you’re at all interested in the history of Mary Queen of Scots then this is a must for you. John Knox was one major threat of hers and he helped lead the Scottish Reformation in the 1500s. It was a time of major upheaval in the country and he because he stayed in this house for a short while it meant that it has been able to have been saved over the years from demolition, preserving the history. You can get tours to learn more about this time in Scottish history in this amazing building. 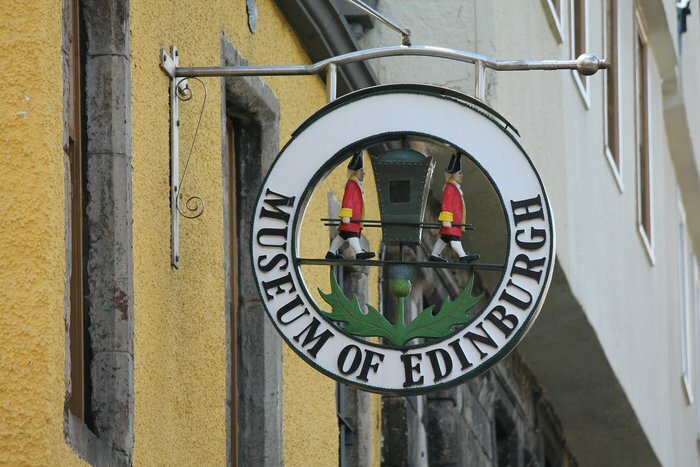 Another free museum, this time focusing on the city itself and the history there is the Museum of Edinburgh. 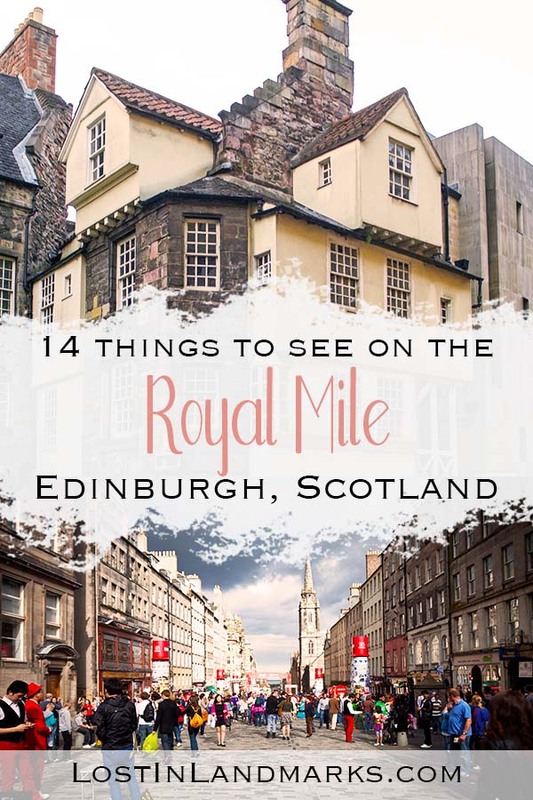 It’s situated in a 16th century house and is a great place to learn about Edinburgh while escaping some of the crowds in the upper parts of the Royal Mile. As you get down this far it definitely quietens down! 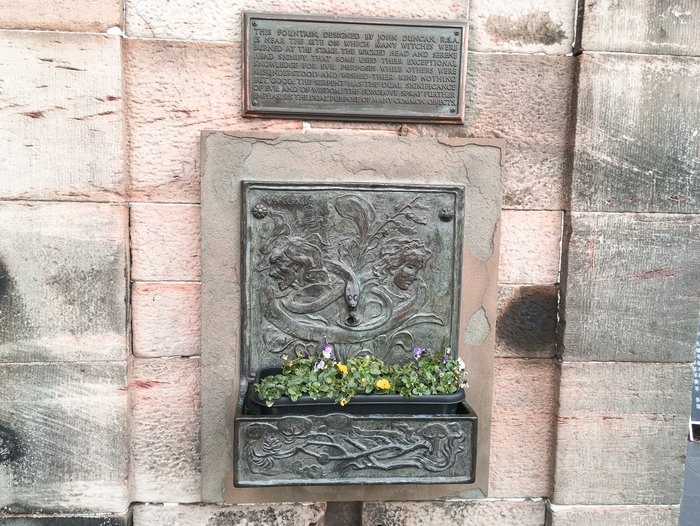 We visited a few years ago now when we were learning about the story of Greyfriars Bobby with our kids – there’s some more information on the history of this tale here! In huge contrast to the old history of Edinburgh’s Royal Mile we find the Scottish Parliament building and the modern architecture. 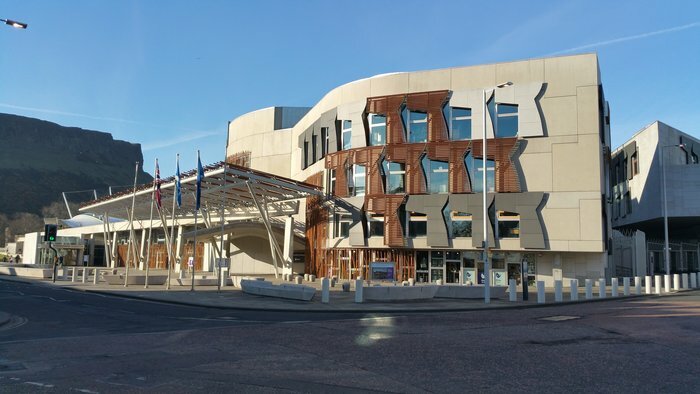 This is where the devolved parliament sits and where many of Scotland’s policies are made. You can visit inside and they do tours if you want to know more about this current history of the country. Finally at the end of the Royal Mile is the Palace of Holyroodhouse, one of the official homes of the royal family in Scotland. I finally managed to get to visit this wonderful palace on my last trip and I thoroughly enjoyed my time there. I’m a bit of a fan of the Royal family anyway and of course I love the history so to be in the place where so much went on and still does to this day was pretty amazing for me! You can wander around the rooms in your own time and with an audio guide to help you understand what is around you. The palace is small compared to Buckingham Palace but it’s still a wonderful and amazing place! 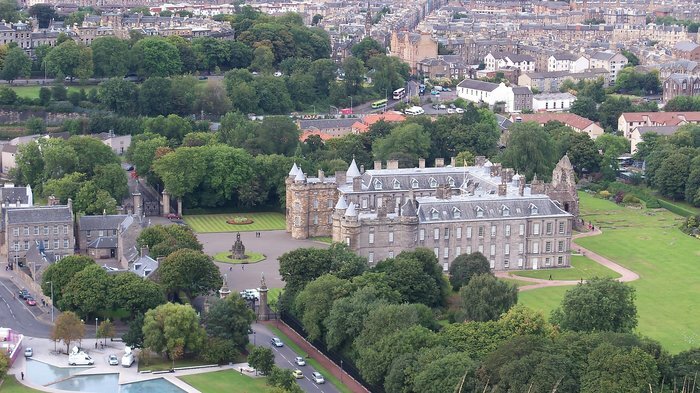 Get your tickets for Holyroodhouse Palace here.